In 1618 three comets were seen in passage, leading to a heated debate as to their origin amongst learned scholars in southern and central Europe. Galileo Galilei was one of these and here he refers to the northern lights with the Latin term Aurora Borealis or the red at dawn in the northern sky. In the north however, the northern lights emerge in yellow-green shades, rather than red, so this term is misleading, particularly since we now know the cause of the northern lights and its color is completely different from the red of dawn. The name Aurora Borealis has however stuck; in the 18th century the Swedish scientist Anders Celsius contested its accuracy; proposing the Latin term for northern lights – Lumine Borealis. 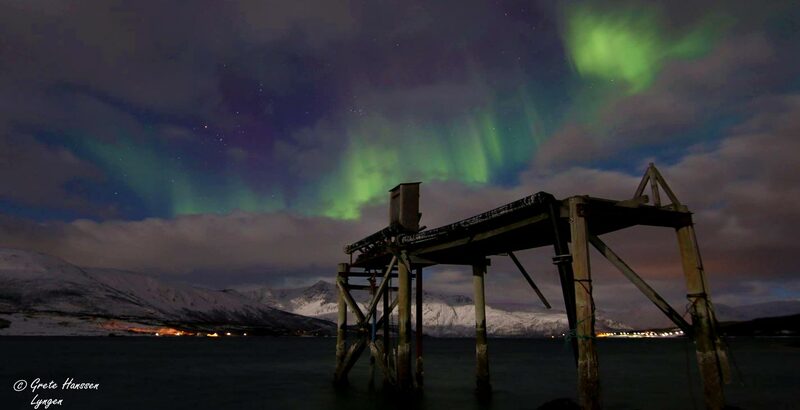 This proposal received much support from other Scandinavian authors but to little avail, as today the term Aurora Borealis is internationally understood as the correct term for the phenomenon. Brekke, Asgeir/ Bakke, Dagfinn. (2000). Nordlys. Samlaget.